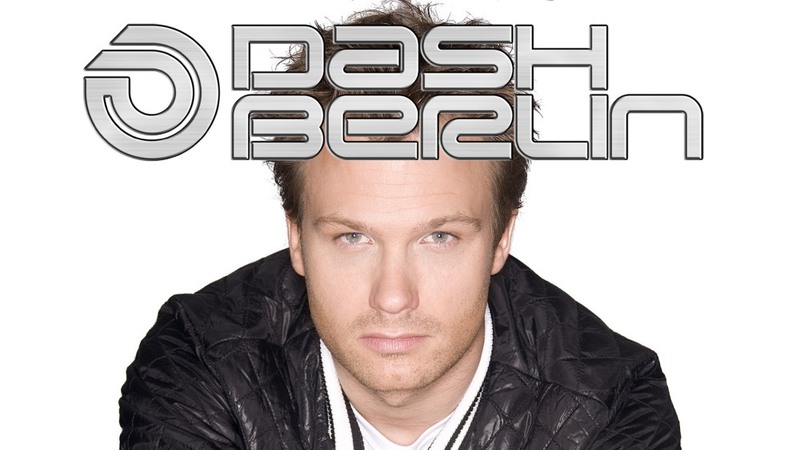 Dash Berlin (born 8 November 1979) is a Dutch progressive-trance project created in 2007 in The Hague by Jeffrey Sutorius, Eelke Kalberg, and Sebastiaan Molijn. 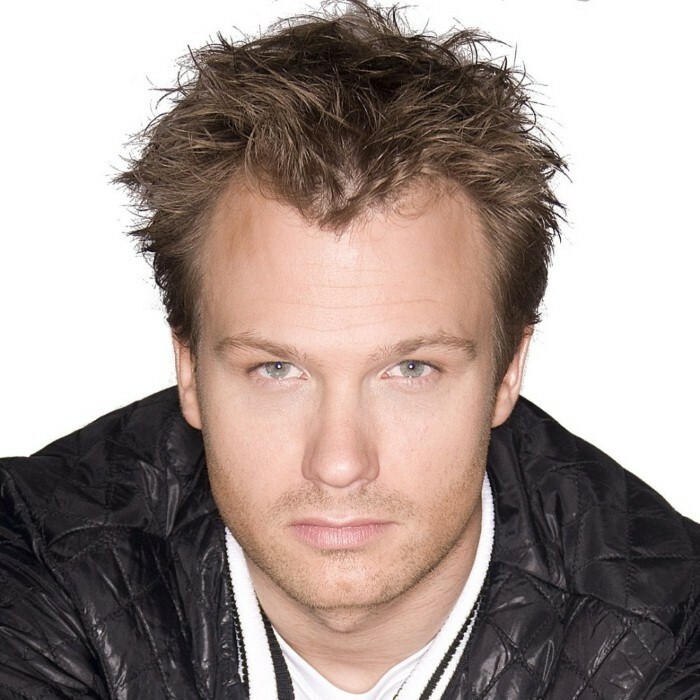 The front man of the group is the DJ Jeffrey Sutorius a.k.a Dash Berlin, the number 7 most popular DJ in the world. Kalberg and Molijn have been contributing to the international dance scene for over ten years, with award-winning and platinum-selling hits for dance acts such as Alice Deejay, Vengaboys, Candee Jay, Pronti & Kalmani, and Solid Sessions. They also have been working together with DJ Sander Kleinenberg on classic tracks like "This Is Miami" and "The Fruit" and remixes for major artists such as Justin Timberlake ('Rock Your Body' Remix winning the award for 'Best Remix' at the Dance Star USA Awards), Janet Jackson, BT, Usher, N.E.R.D., Lenny Kravitz, Junkie XL, Röyksopp, Mylo, and Annie Lennox.